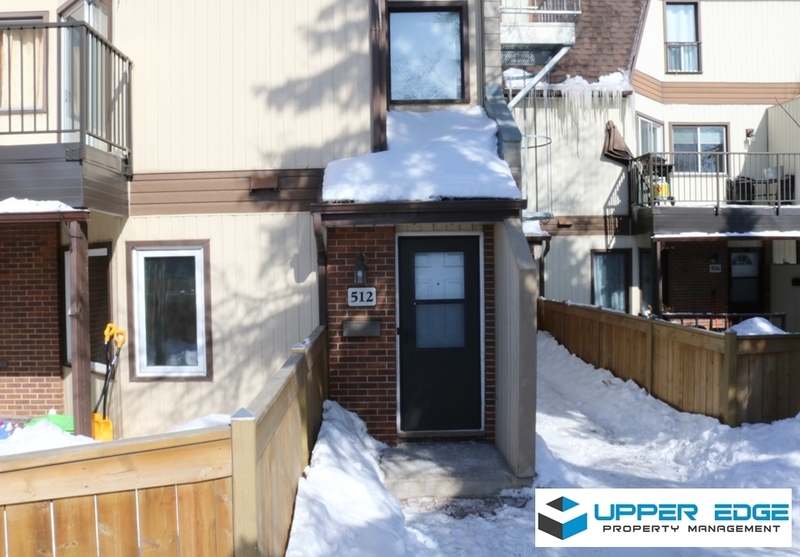 2 bedroom townhouse condo on Pembina Hwy, close to University of Manitoba, Victoria Hospital, dining and shopping! Located in the Chimney Ridge complex, this condo features its own private entrance, and includes parking and water in the rent. Main floor laundry, large bedrooms, and more!